Parker stands committed to continuing this spirit of community engagement. To this end, Parker leadership and Director of Community Engagement Kevin Dunn chose to expand the position’s role—initially focused on Grades 6 to 12—to include Grades JK through 12. A whole-School approach to community engagement means students in all grades and all divisions benefit from the long-lasting impacts such work has on oneself and one’s community. Community engagement looks different in each division. 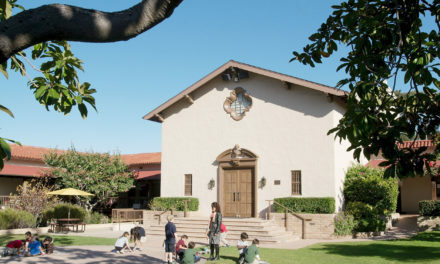 In the Lower School, the focus will be on creating more experiential and social-emotional learning opportunities for students. 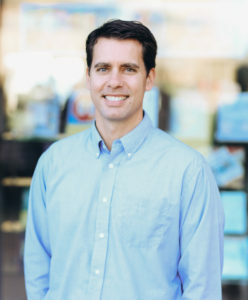 Working with Lower School administrators and faculty, Kevin will help to bring in more outside speakers who can talk meaningfully about issues happening in the community. Kevin is also working to create more on-Campus community engagement activities, such as making care packages and boxing meals for homeless youth, by teaming up with outside organizations. 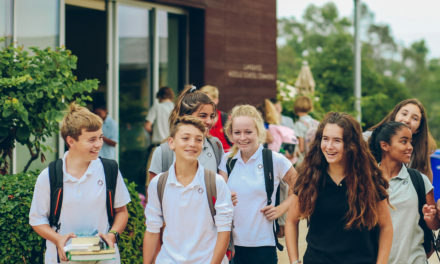 Building upon existing frameworks at the Lower School can expand community engagement organically. Lower Schoolers are already familiar with running bake sales and donating the proceeds to local, national, and international organizations. Choosing organizations intentionally provides opportunities to learn more about issues that affect the community. Donating to an organization like Father Joe’s Village opens up discussions about homelessness in San Diego. Following up discussions in class with a visiting speaker connects the issue to students on a more personal level. Doing the work through on-Campus activities gives students the chance to make a difference in those people’s lives, and through this work, they will grow as well. As students move through the divisions, their community engagement work will continue. In Middle School, the themes of community engagement are already ingrained in each student. At each grade-level, students are learning about themselves (self-awareness), about their local communities (community awareness), and about the world at large (global awareness). These themes extend to both on- and off-Campus activities, including community and global awareness days when students travel to local organizations and complete volunteer work. 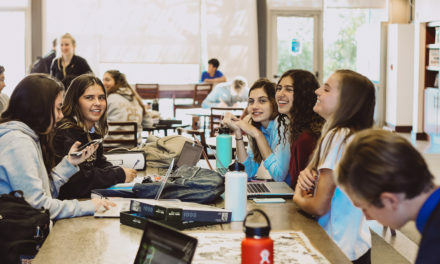 By the time students move to the Upper School, they’ve participated in a number of community engagement activities with their classes and advisories. In the Upper division, students embark on more personal community engagement journeys, choosing organizations that mean the most to them and devoting at least 20 hours of their own time. They also have the chance to take on leadership roles by running charitable clubs on Campus and taking part in the National Honors Society and California Scholarship Federation. 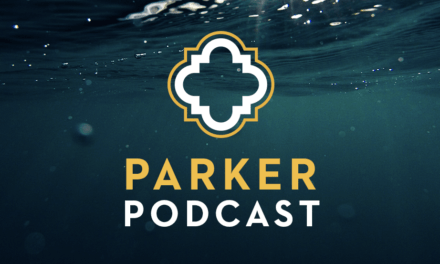 As Parker expands its reach in the community, Kevin hopes to integrate these engagement activities into the curriculum and build time into the school day for this type of work. When community engagement is less of an “add on” and not just one more thing a student “has to do,” says Kevin, they will hopefully find more meaning in their work and the impact it has on their community.